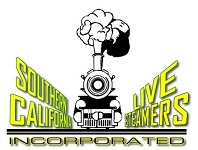 Southern California Live Steamers, Inc. 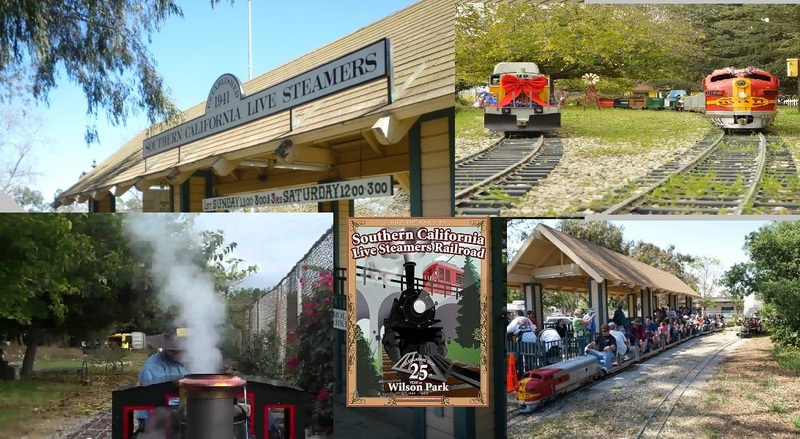 Welcome to Southern California Live Steamers! *Unless pre-empted by a special event. Our next run day will be on April 7, 2019, from 11am to 3pm. On Easter weekend we will have a normal run day with Easter decoration on Saturday April 20, 2019, from 12 noon to 3pm. Thank you for keeping the trains running!